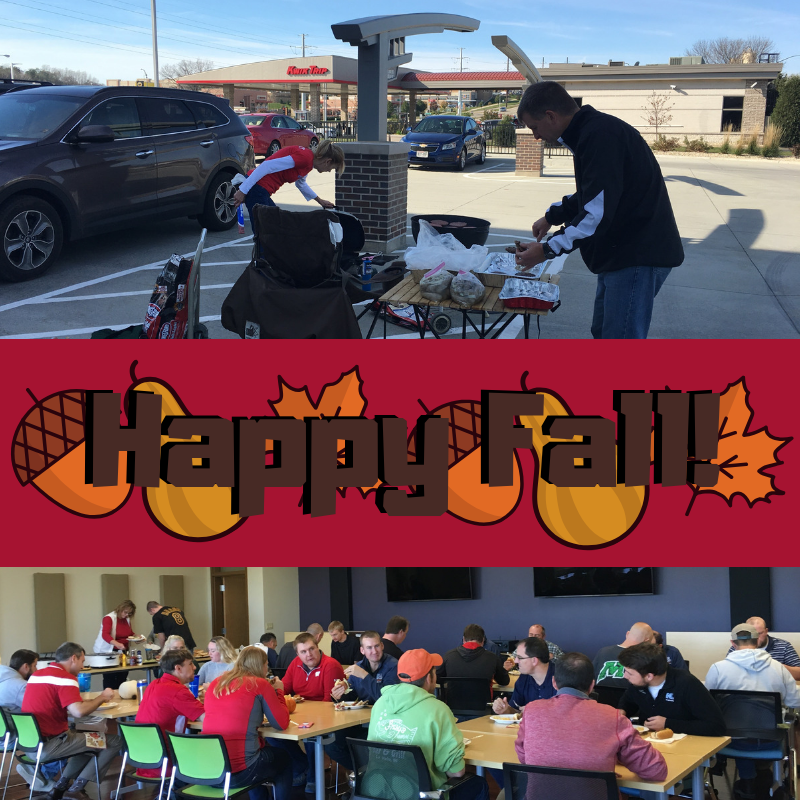 We had ourselves a little festive fall cookout at headquarters this week! Enjoy your last weekend before Halloween! 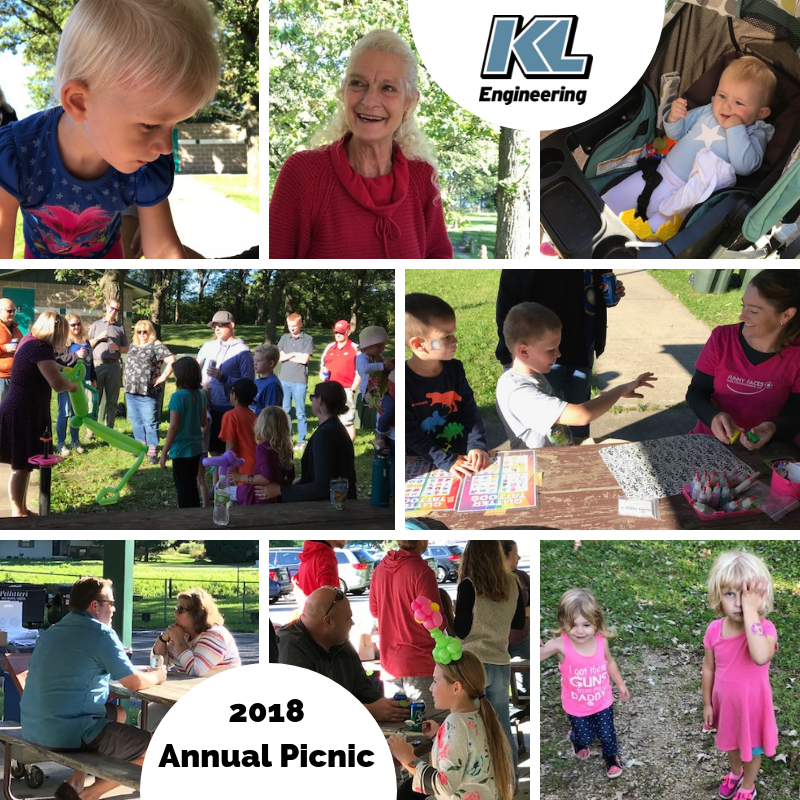 Fun photos from our Annual Picnic last month! We had Funny Faces on site to create balloon sculptures and apply glitter tattoos for kids of all ages! 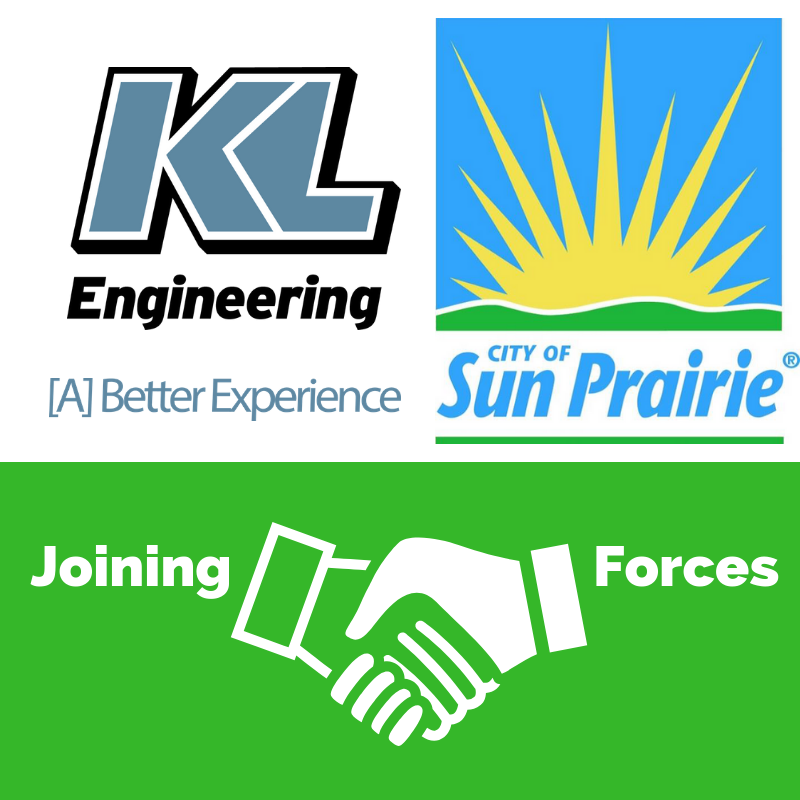 We love our KL Family! 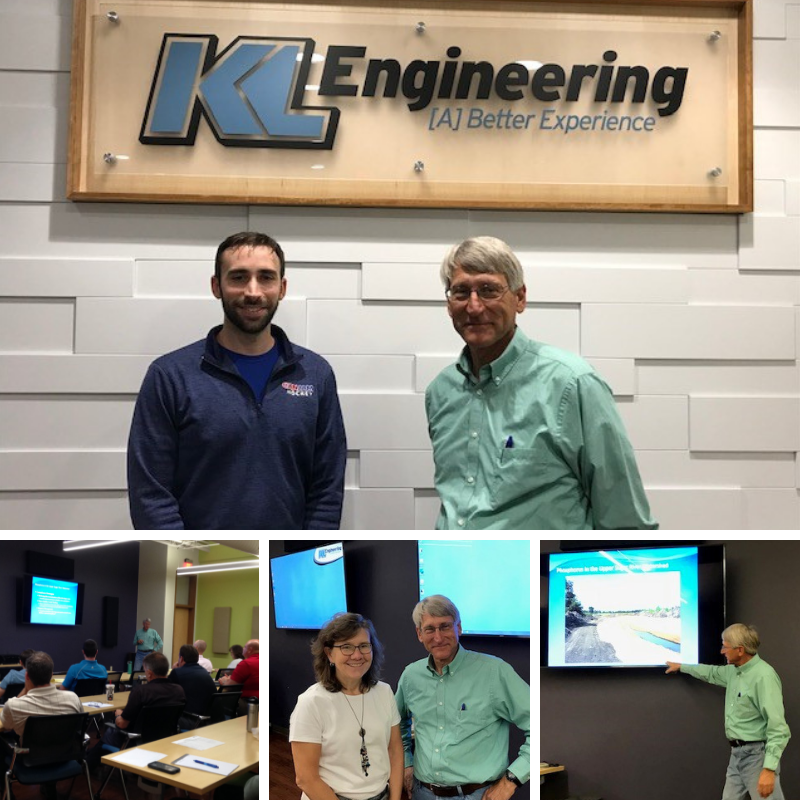 Photos of KL Engineering’s Jacob Joyal and WisDOT’s Ahmet Demirbilek during their presentation at the ASCE Annual Meeting last month. 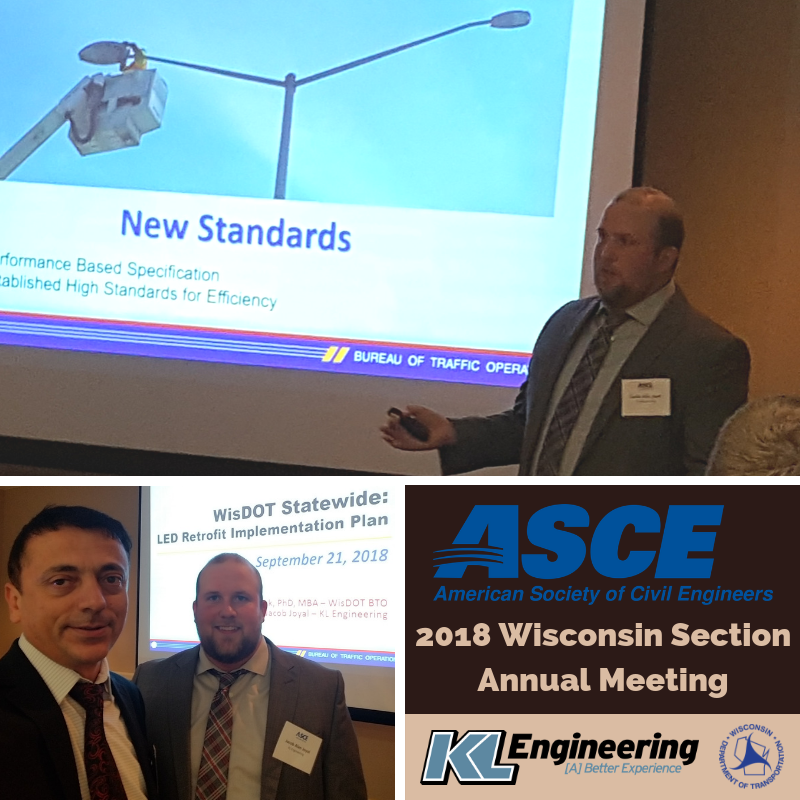 They discussed how the WisDOT Statewide LED Retrofit Implementation Plan is modernizing and upgrading the State’s roadway lighting systems. 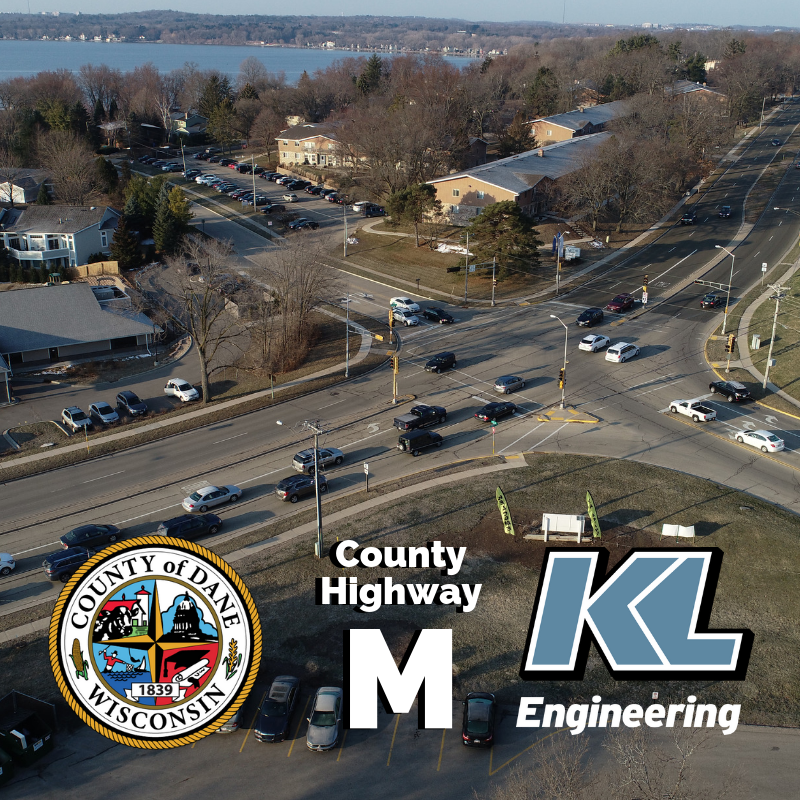 Learn more in the WisDOT’s October issue of The Connector and in our previous post. 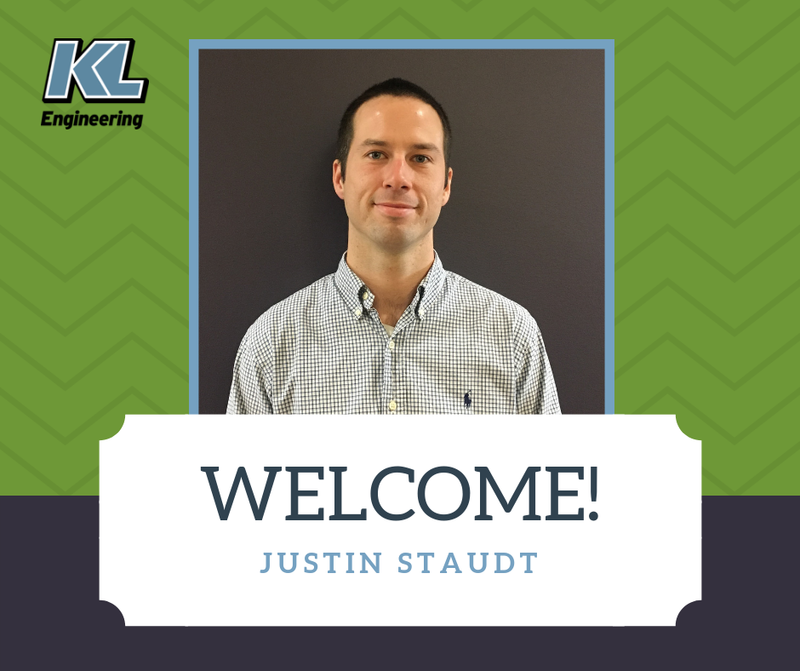 We welcome Justin Staudt to the KL Family! 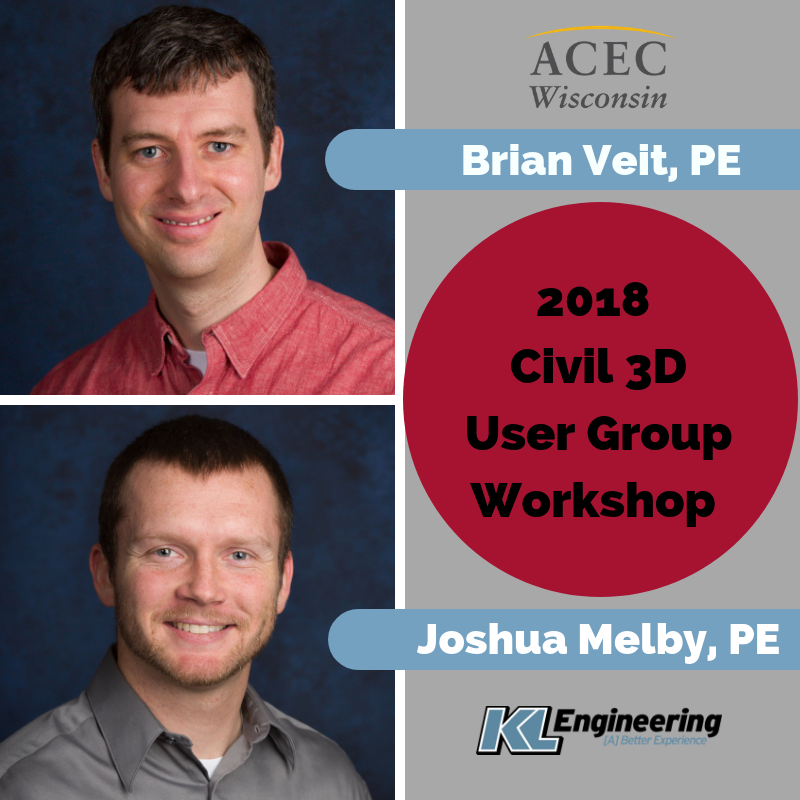 He is our new Surveyor at our Madison office. Justin graduated from Northern Illinois University last December with a BS in Geology and Environmental Geosciences. 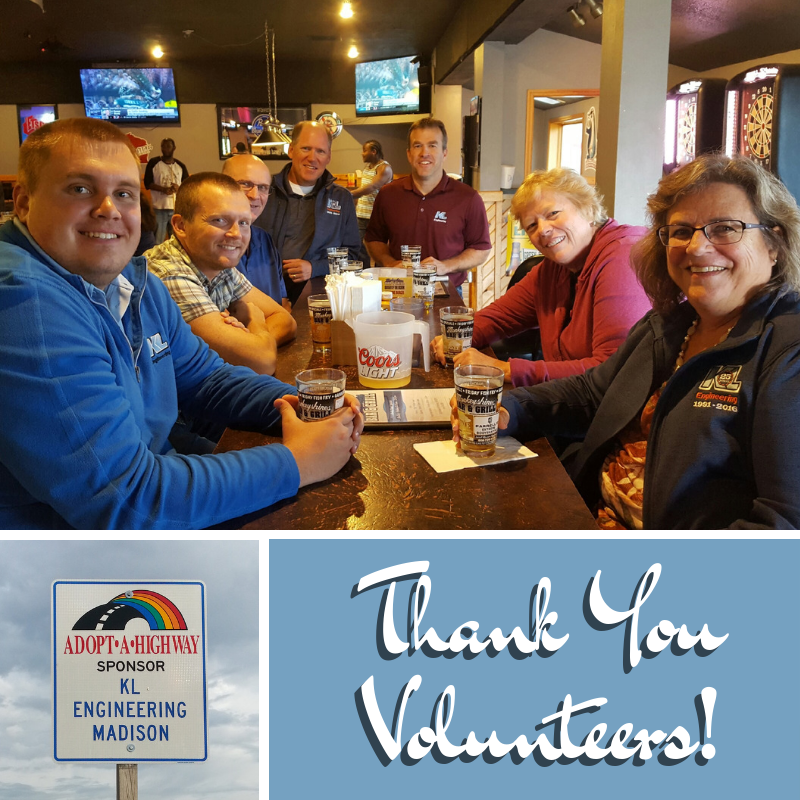 We’re glad to have you on our team!